and sms messages. Adjust blinking speed. Very useful tool when you are in dark or loud environment. 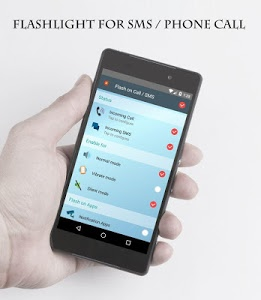 Allow flash for notification messages from other apps. 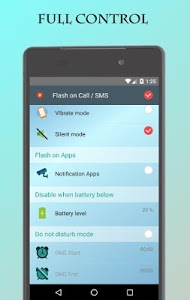 You can choose whether you want to enable flash for normal, vibrate or silence mode. 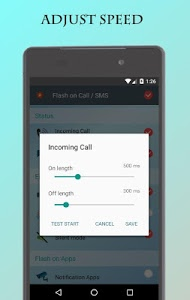 Do not miss any ringing phone calls anymore. Try for free. 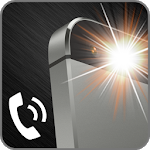 Similar to "Flash On Call"